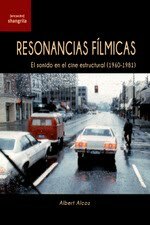 Portadas de los libros: PFEFFER, Susanne, (Ed.) 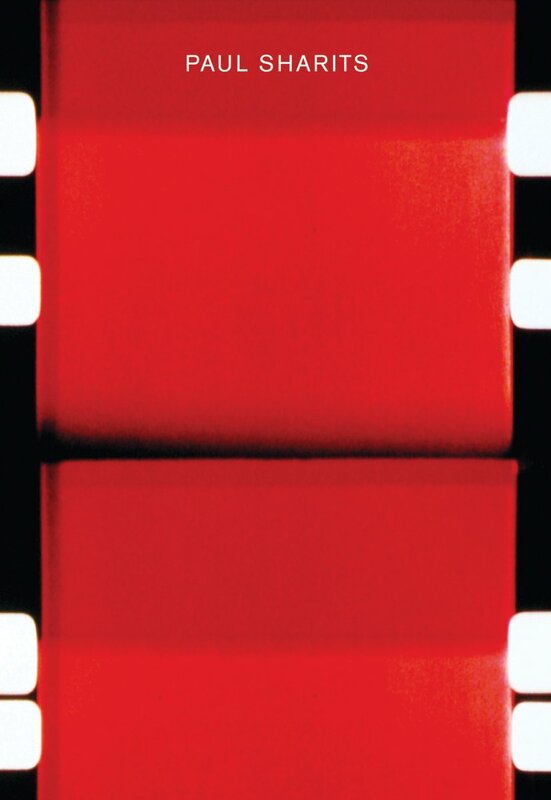 Paul Sharits: A Retrospective. 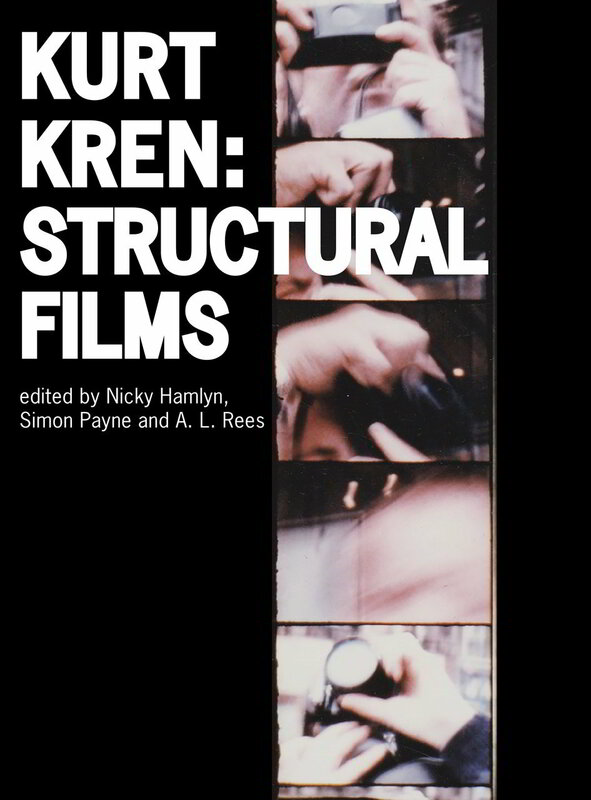 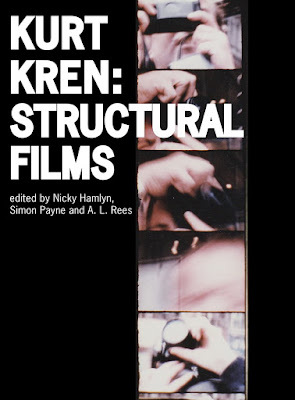 Colonia: Walther Konig, 2016; HAMLYN, Nicky, PAYNE, Simon & REES, A. L. Kurt Kren: Structural Films. 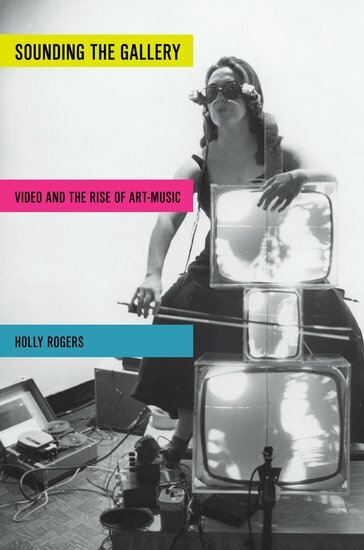 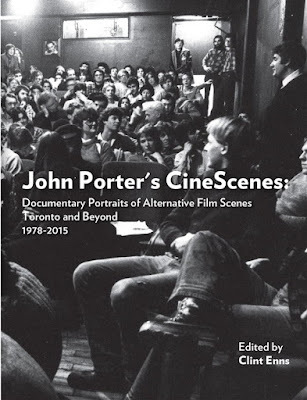 Bristol: Intellect, 2016; RODGERS, Holly, Sounding The Gallery, Oxford University Press, 2013; ENNS, Clint, John Porter's CineScenes: Documentary Portratits of Alternative Scenes Toronto and beyond. Toronto: The 8fest, 2016.